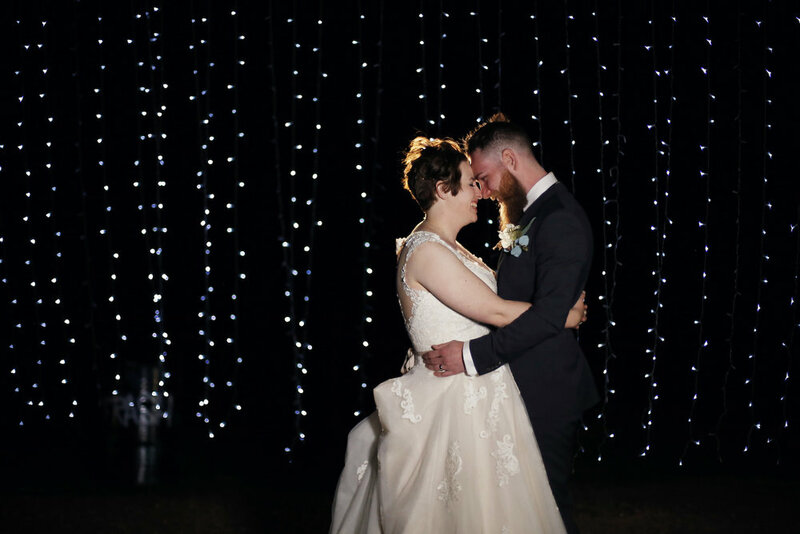 We had the pleasure of capturing this beautiful couples Oberon wedding. 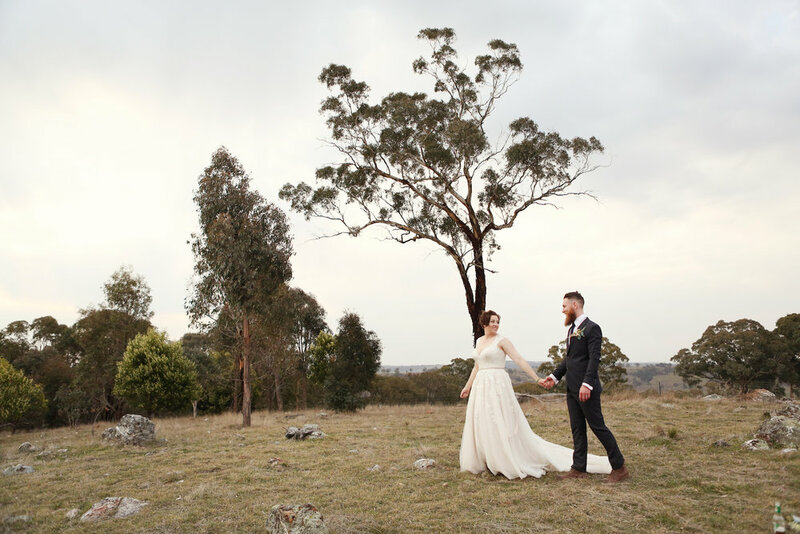 Such a stunning setting on their parents property. 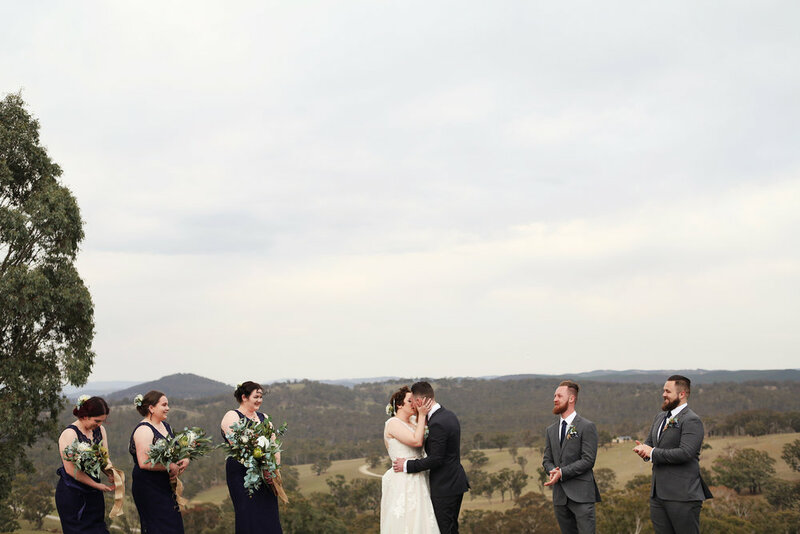 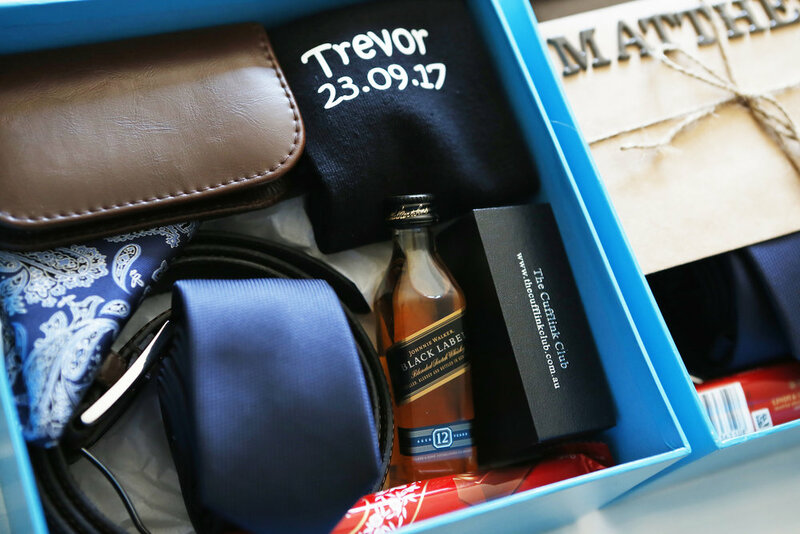 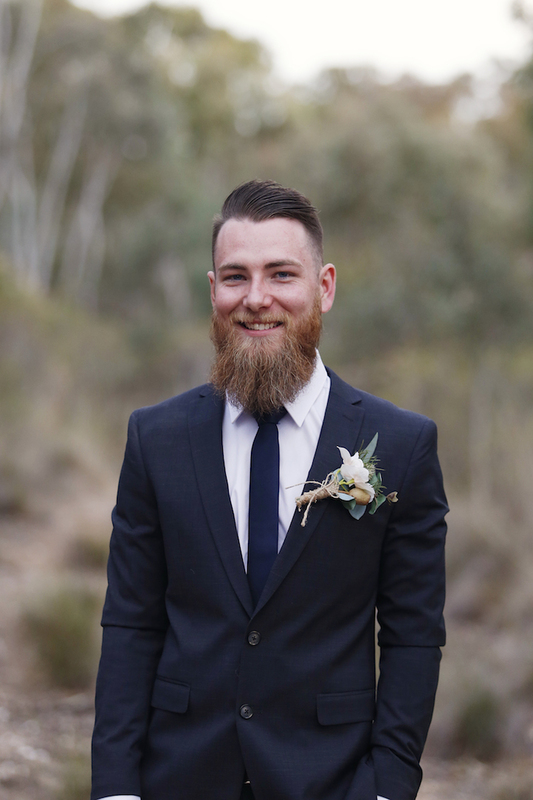 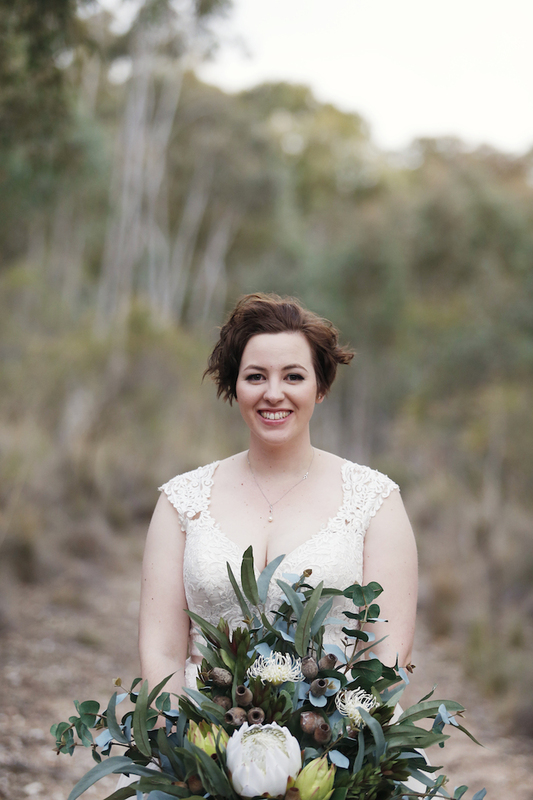 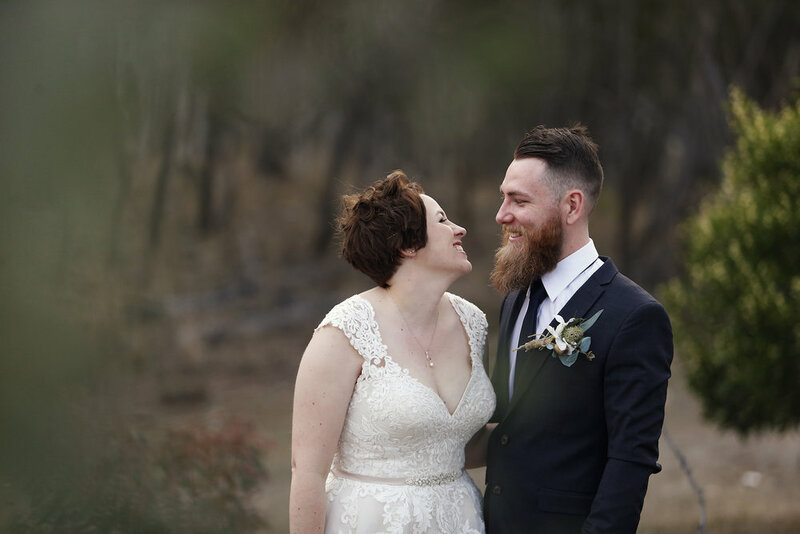 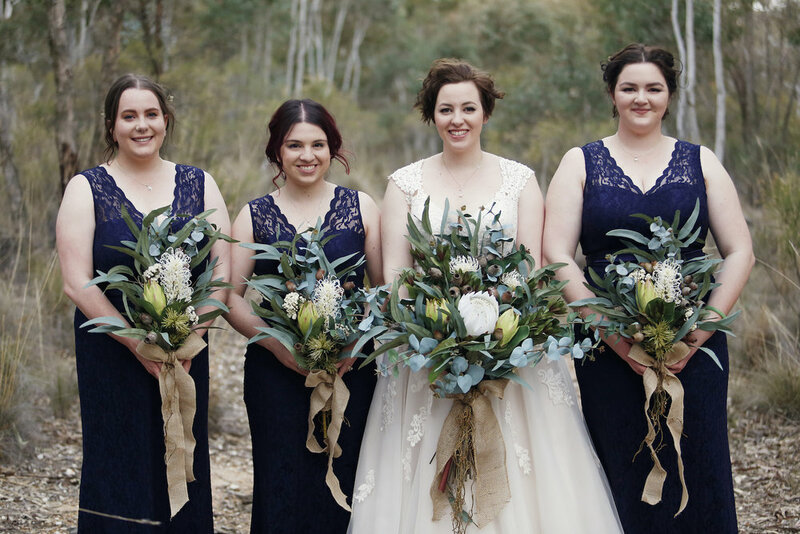 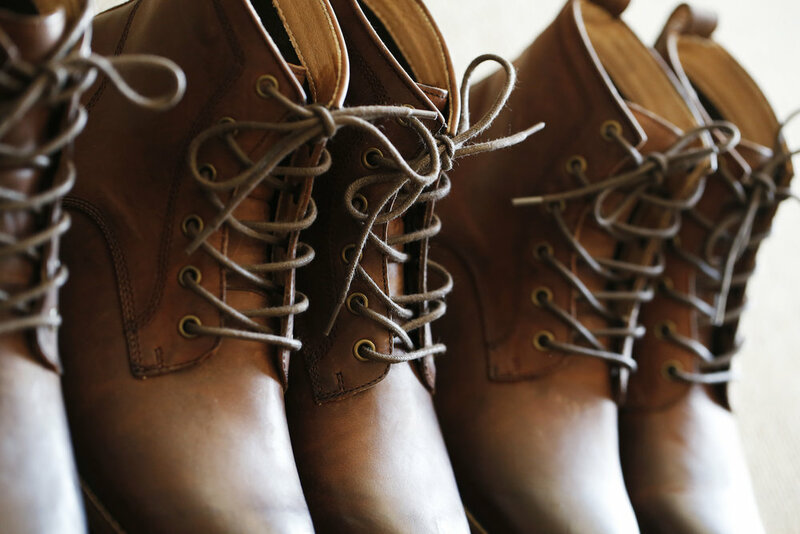 Bec + Tom's Stunning Wedding at Margan Estate, Broke. 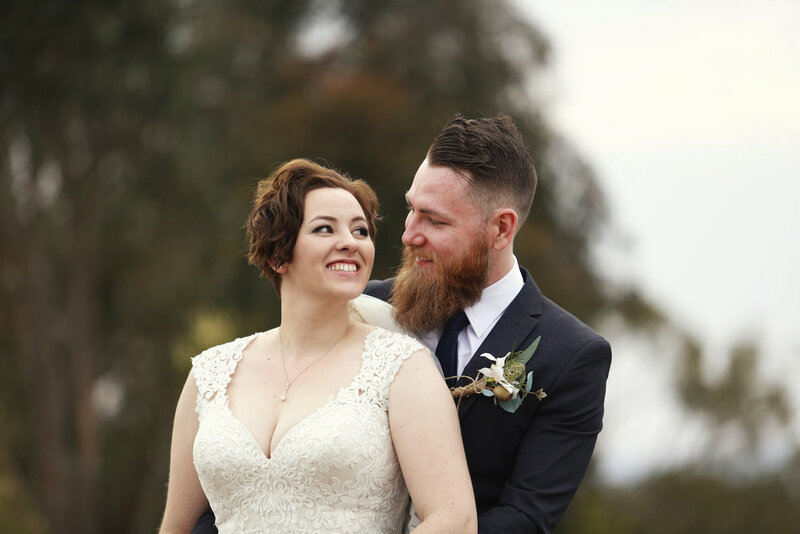 Another great day photographing a lovely couple!